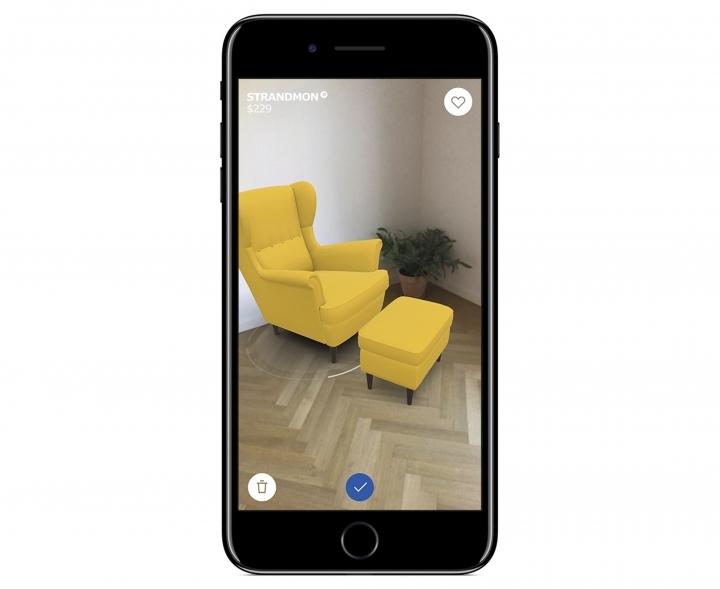 NEW YORK — You might have gotten a taste of "augmented reality," the blending of the virtual and physical worlds, as you chased on-screen monsters at real-world landmarks in last year's gaming sensation, "Pokemon Go." 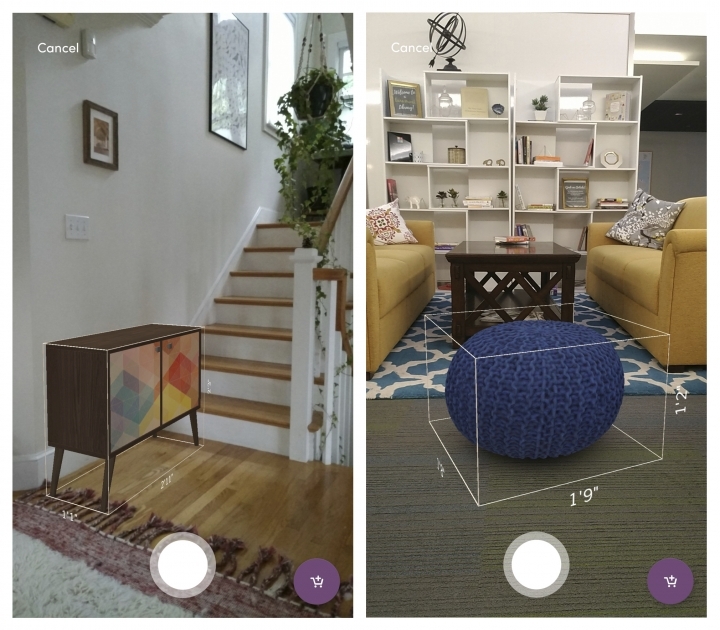 Of the dozen or so apps demoed recently for Android and iPhones, the ones showing the most promise are furniture apps . As for whimsical, Holo for Android lets you pose next to virtual tigers and cartoon characters. For iPhones and iPads, the Food Network will let you add frosting and sprinkles to virtual cupcakes. You can also add balloons and eyes — who does that? — and share creations on social media.